Partnered Print Solutions (PPS) recommends the use of high density imagers and scanners for most applications requiring labeling small diameter objects like cryovials. 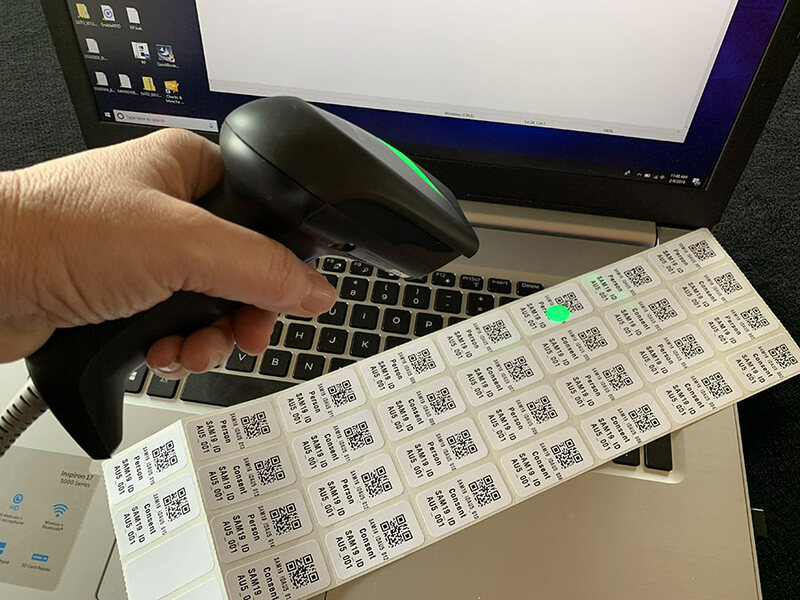 Linear (1D) barcodes with very small lines and spaces require high density (HD) models. PPS has been placing all makes and models of HD scanners in labs worldwide for over 20 years. When your application calls for longer strings of data, 2D barcodes may be desired. These require a 2D imager. While many scanners and imagers are offered in cordless models, others simply draw power from a USB port or power supply.